Bosses of telecommunications giant TalkTalk will meet with Scottish Government minister Fergus Ewing to discuss the future of their Stornoway call centre - earmarked for closure with the loss of 59 jobs. CalMac’s independent Community Board has teamed up with the ferry company to help raise the profile of Scotland’s west coast islands as business destinations. Visitors coming to Mull this summer will be advised how to drive on single track roads - before they even reach land. Millions of pounds are being spent each year to keep vital ferry services afloat as maintenance costs increased by 150% in more than a decade. Highlanders are facing being marooned on Scotland’s islands as a result of an increase in the number of storms battering the country, leading transport operators have warned. 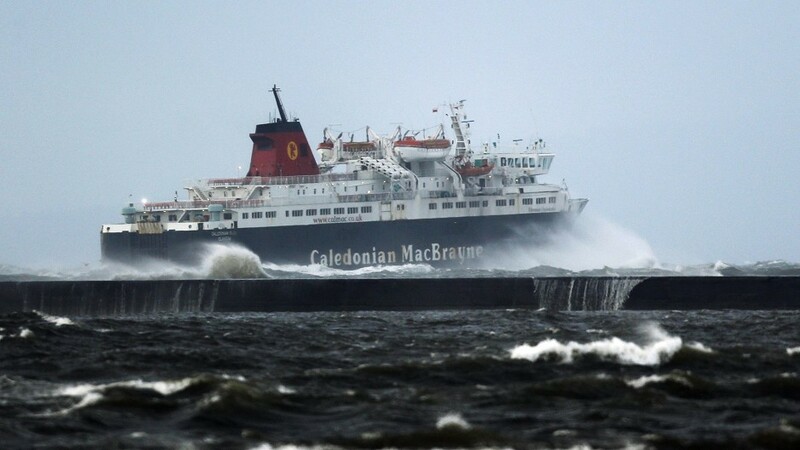 South Uist ferry passengers endured a fruitless twelve voyage yesterday after a Cal Mac ship was unable to berth in bad weather. In a season blighted by breakdowns and delays to services, CalMac has been named "Ferry Operator of the Year 2018" at the National Transport Awards. CalMac has launched a probe after its £43million flagship ferry with more than 250 people onboard collided with a pier. With ferry fares cheaper than ever, visiting the islands has never been more popular.